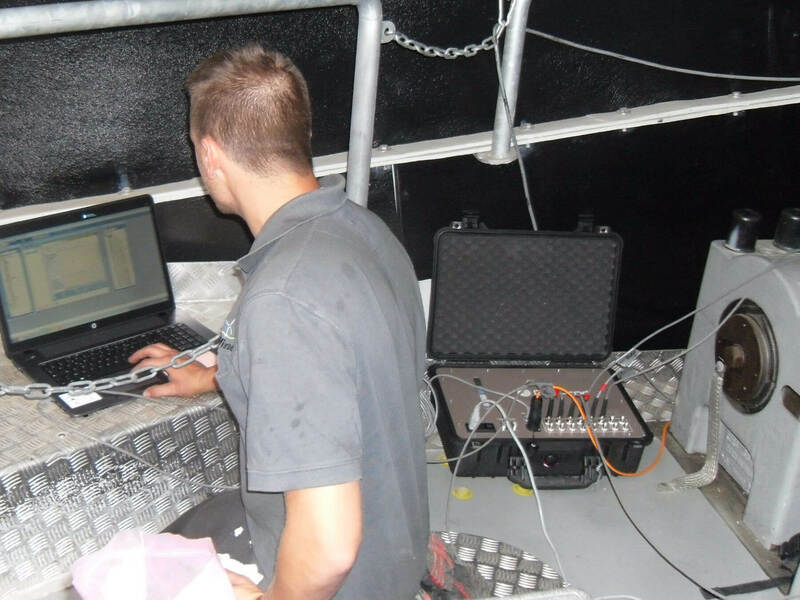 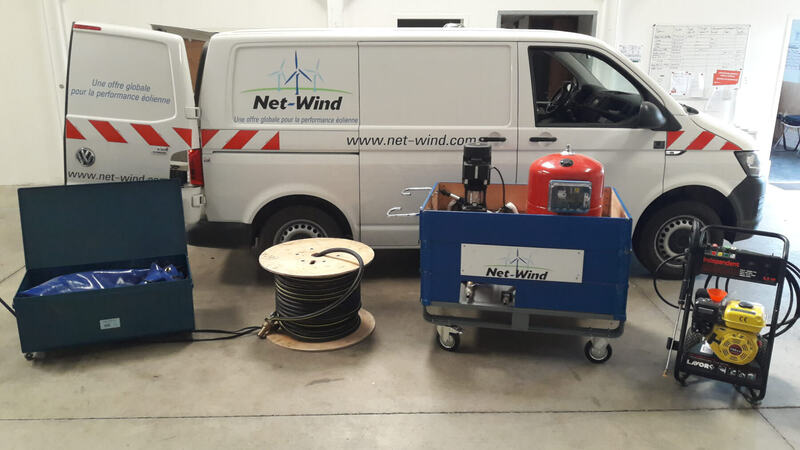 Net-Wind’s engineers and technicians have regular training and they master and use advanced techniques (vibration analysis, endoscope inspection, oil analysis, thermography) to ensure your machines are operating efficiently. 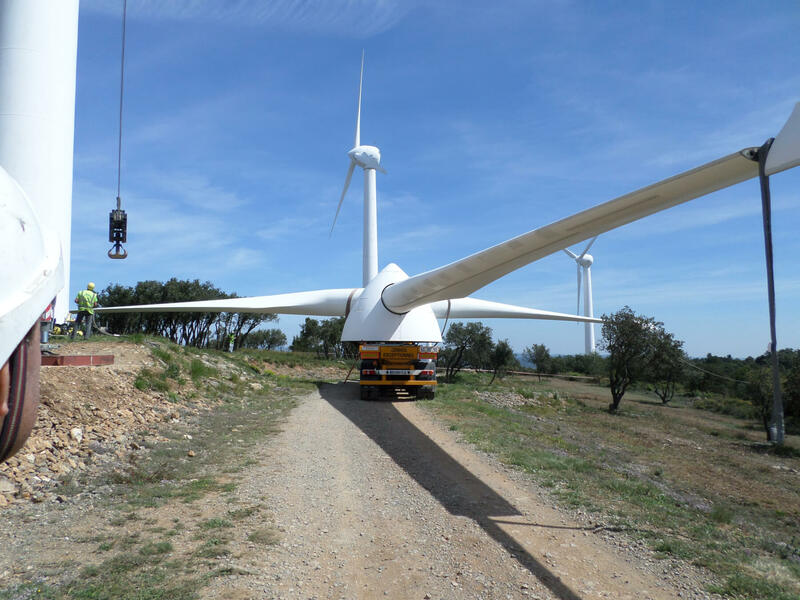 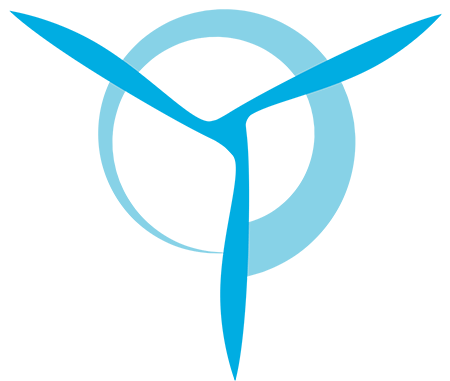 Net-Wind is a partner in the HYPERWIND collaborative project, which has the FUI (Unique Interdepartmental Fund) label for development of an overall, simultaneous system for monitoring all the components of a wind turbine in its environment. 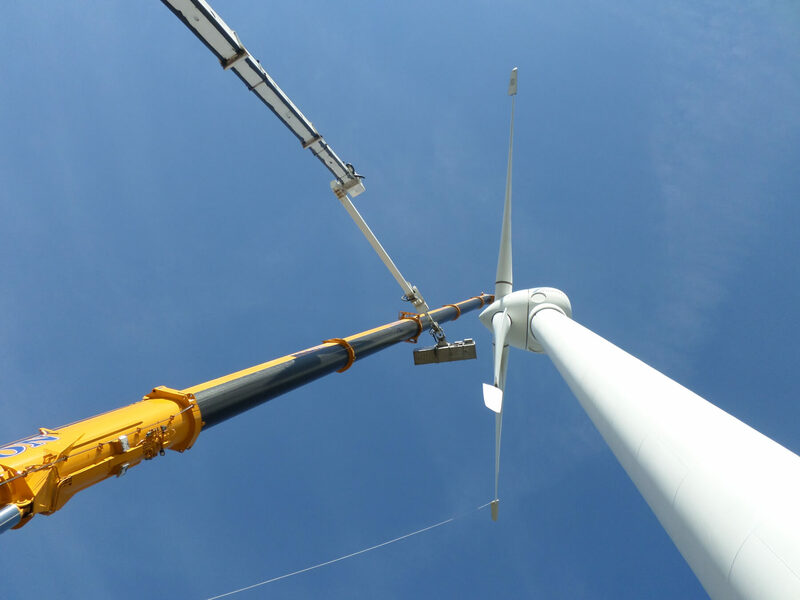 The target market concerns prevention, supervision and maintenance optimisation of offshore and onshore wind farms.